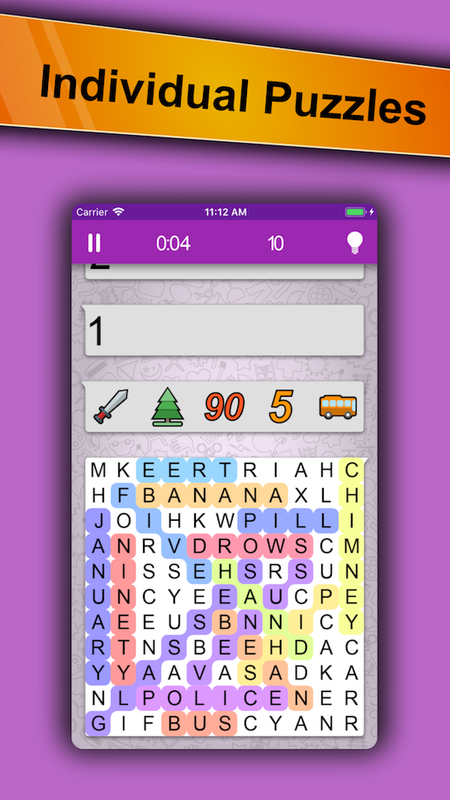 Do you like word search games? 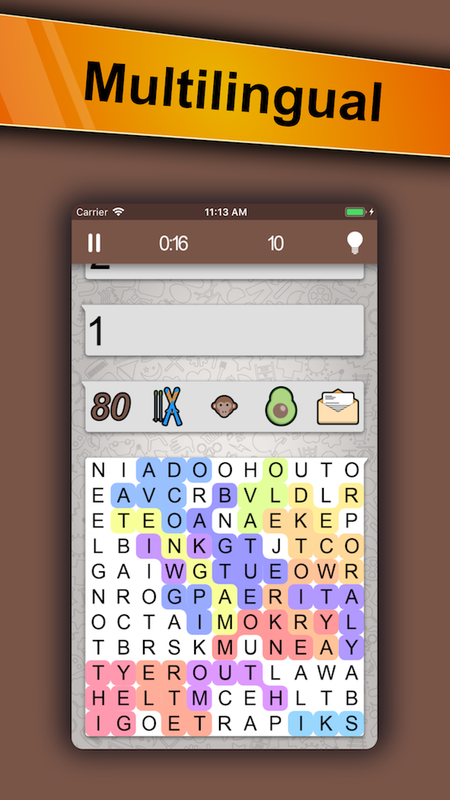 In that case the graphically updated classic word search game is just the right app for you. New and individual puzzles are generated in eight different levels of difficulty. This game is not only for the young people but also for adults due to the different levels of difficulty and ease of use. There are over 250 pictures hidden in a puzzle. The words which describe the images can be searched in German or English. This is well suited to get to learn words in the other language. Pictures from the following categories are hidden in the puzzles: food, animals, transportation, household appliances, colors, sports, etc. No round is like the next round. Mark the describing word of a picture and it will be deleted from the list. 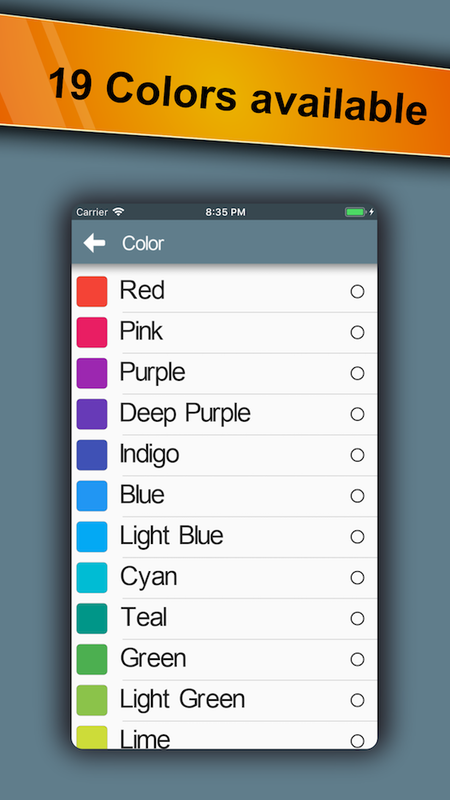 The words must not only be searched horizontally and vertically but also diagonally and backwards. 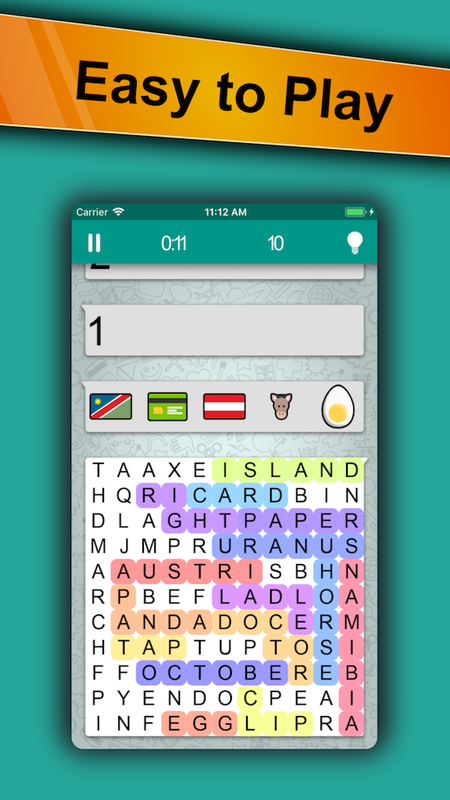 The game is finish when you found all the hidden words. If you don't know which word describe the picture you are looking for, then you can click on the image to display the searched word. You can play this game for example on the way to work or compete online with your friends. It measures the time you need to find all the pictures. 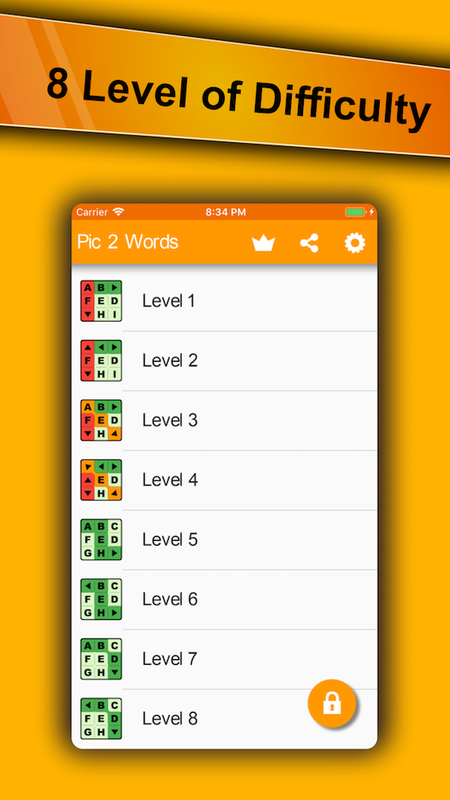 Pics2words is a free word search game which was completely redesigned in 2018.